The Washington Redskins issued a statement Thursday requesting privacy for Alex Smith and his family as the quarterback continues his recovery from a serious leg injury suffered in a November game. 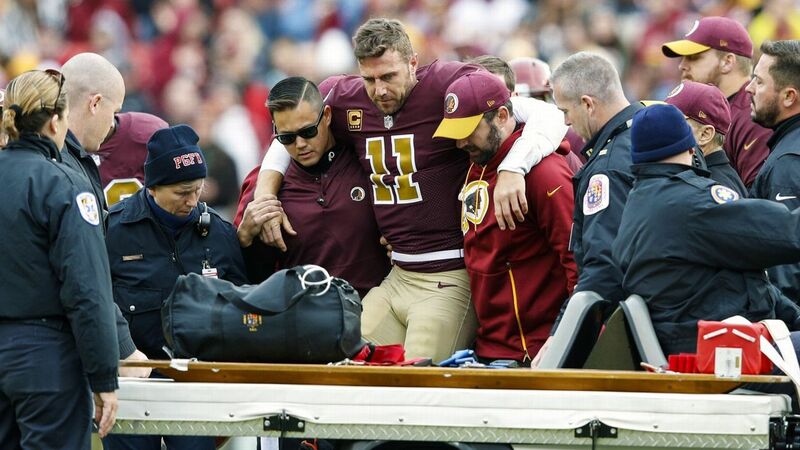 The statement followed a series of reports about the severity of Smith’s broken tibia and fibula that was sustained in the Redskins’ 23-21 loss. Smith, 34, suffered two broken bones in his lower right leg. ESPN’s Adam Schefter reported that the injury was a compound spiral fracture and that Smith faced a “lengthy rehab.” Redskins coach Jay Gruden, commenting the day after the injury, said Smith did not suffer any ligament damage and put a recovery timeframe at six to eight months.